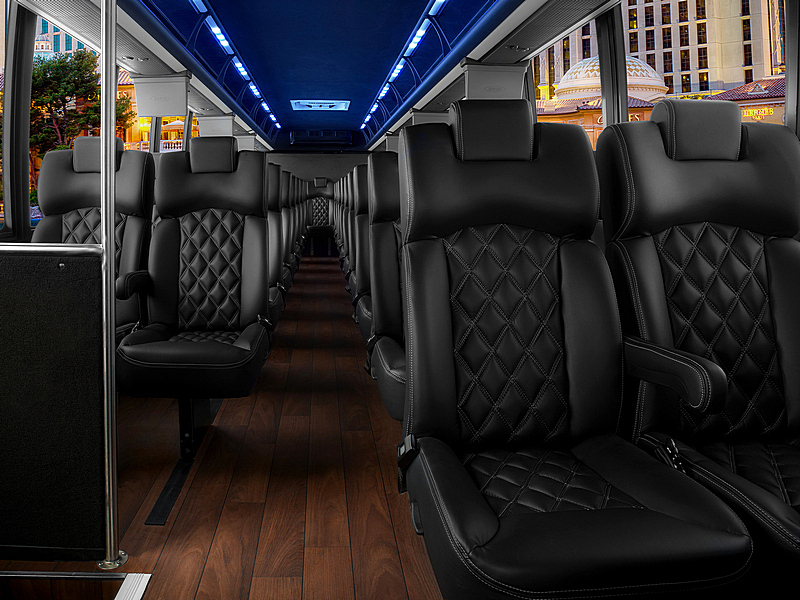 Whether you want to have an unforgettable night out with a large group or need transportation for a corporate event, Echo Limousine has the charter bus rentals you need for safe, seamless transportation. If you’re traveling here for business, make sure you get to all the required events on time without the inconvenience of other forms of transit. 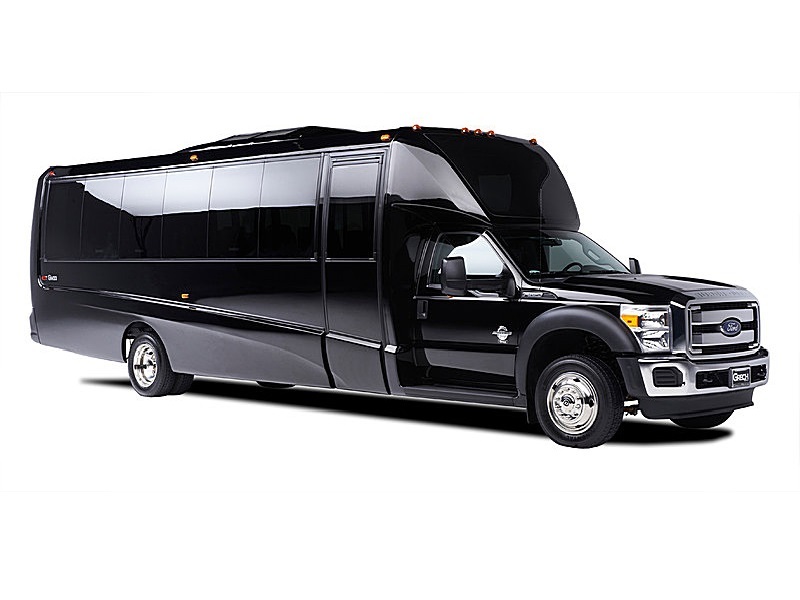 Those who want to experience the city’s first-rate nightlife can use our event transportation services for music festivals, live performances at the House of Blues and other venues, sporting events, or simply hitting the hottest Chicago spots. 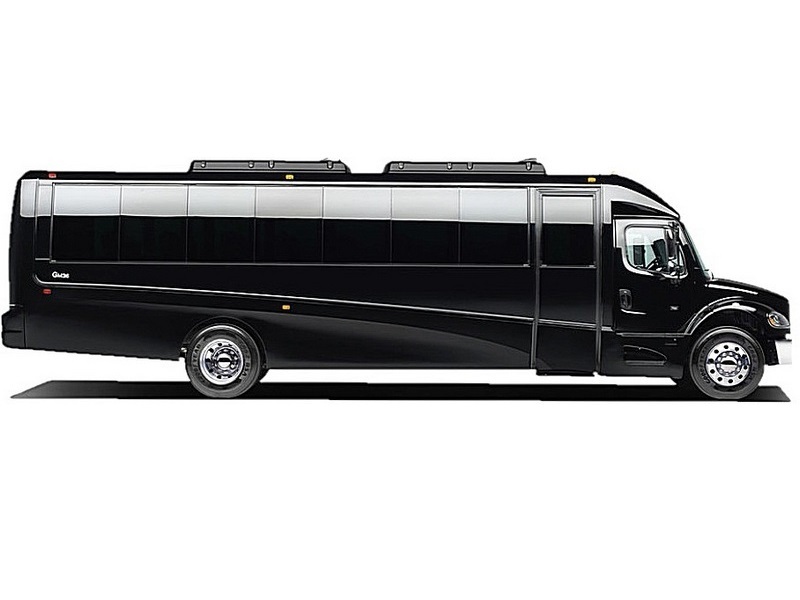 Echo Limousine offers a variety of charter bus rentals of all sizes for your transportation needs. 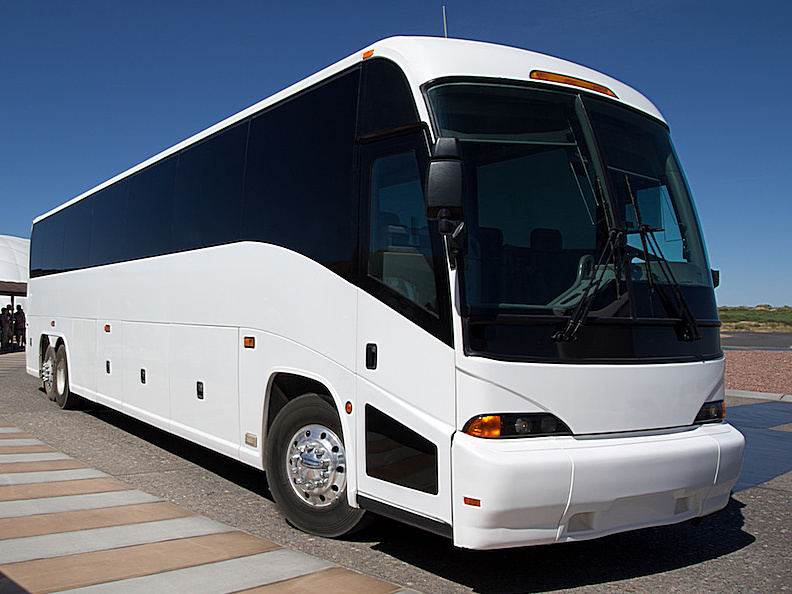 From 28 passengers to 56 passengers, we can accommodate any type of event. 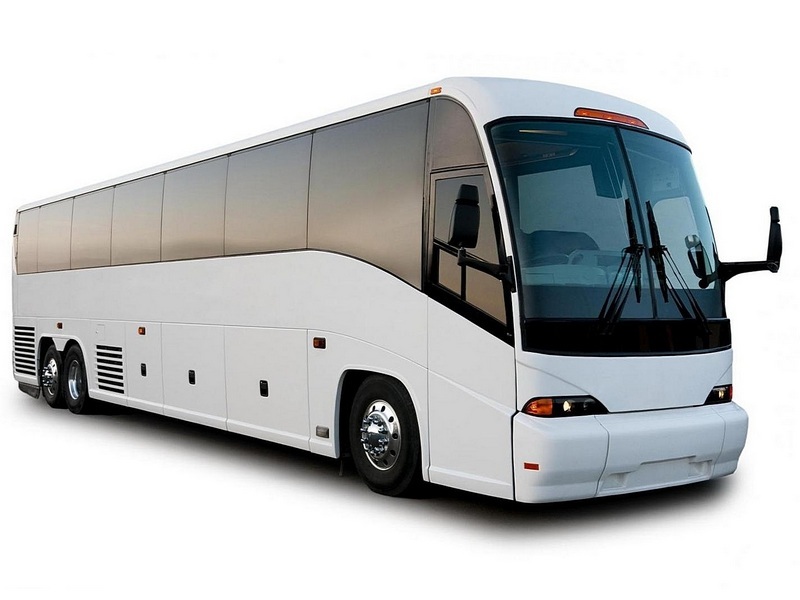 Please scroll down for more info on all coach buses. 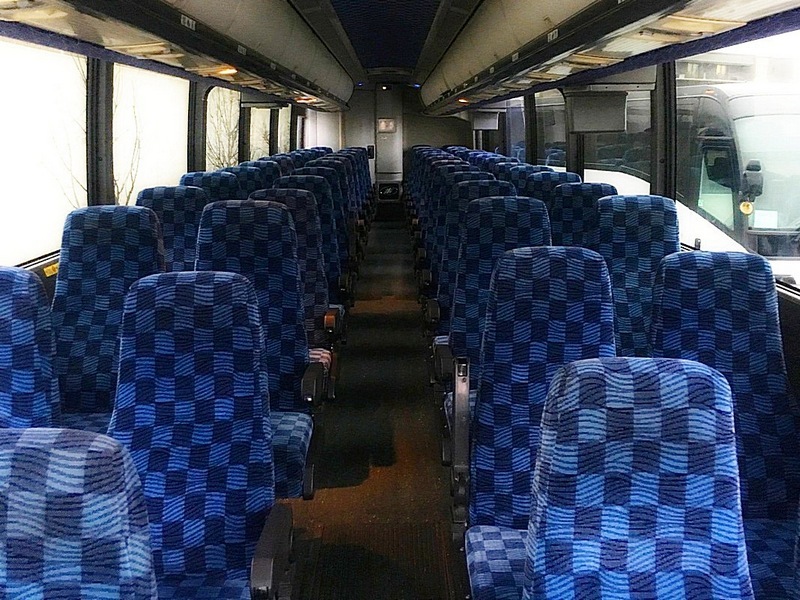 Charter buses are not available for online booking. 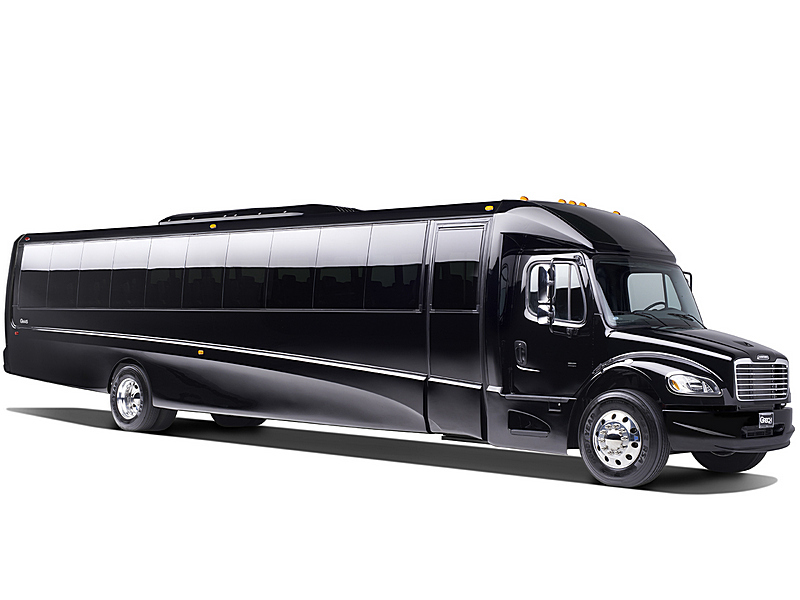 To reserve one of our premium motor coaches for your event, text or call (773) 774-1074. 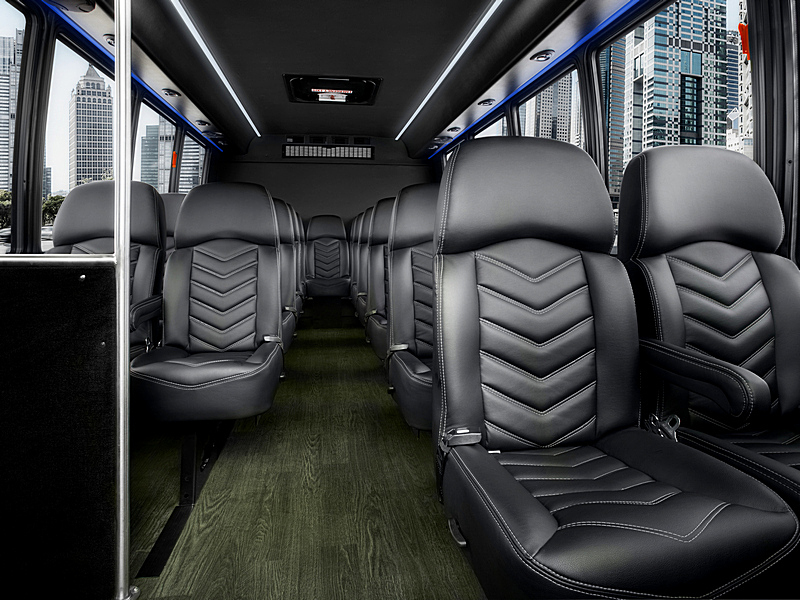 You can even arrange to have Echo Limousine take you to and from O’Hare or Midway Airport in comfort and style. The driver was just great.I will always use Echo!!! Great Service, clean new vehicles, on time and safe, professional drivers. Excellent service, clean car and polite driver. Easy to work with, responsive to requests and very friendly. I always use Echo Limousine. They are dependable, they communicate very well. Great customer service. Fantastic service with polite/professional employees! 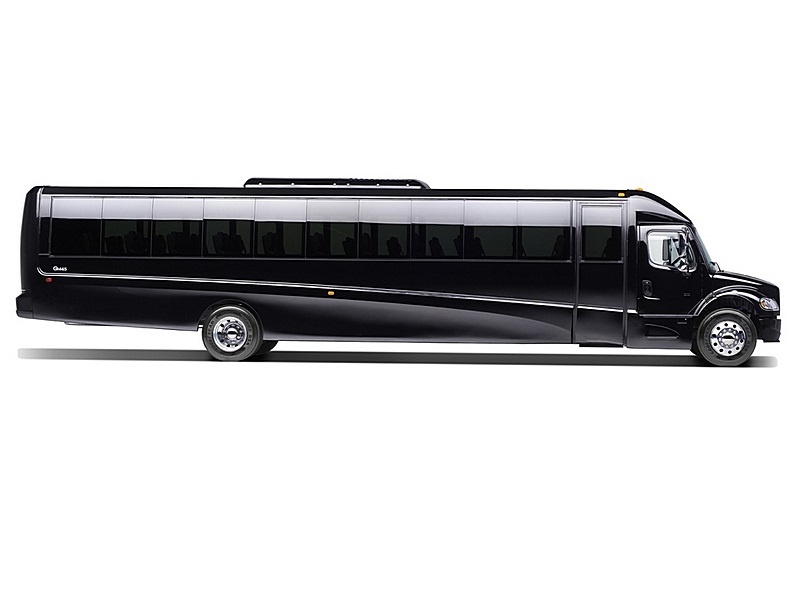 I highly recommend Echo Limousine! Super professional, timely, and have great drivers!